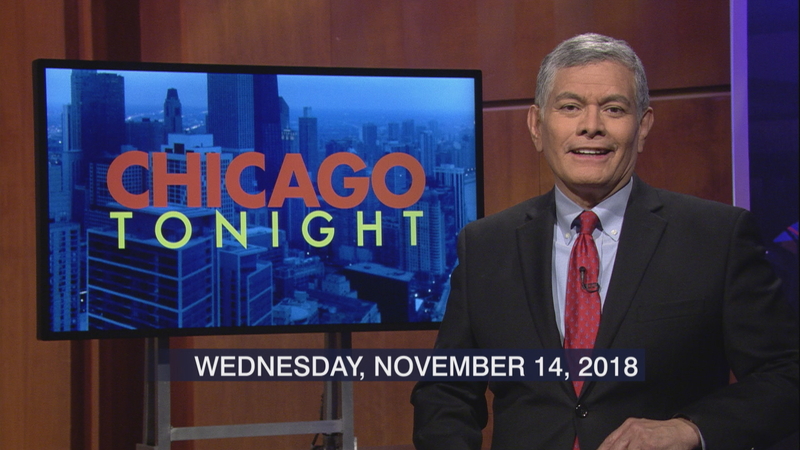 It’s official: a new, high-profile addition to the race for Chicago mayor. Looking at the future of the state Republican Party. Should rent control be allowed? And: the history of Chicago houseboats.